As a parent, have you ever considered the option of homeschooling to create a unique and individual learning plan for your student? 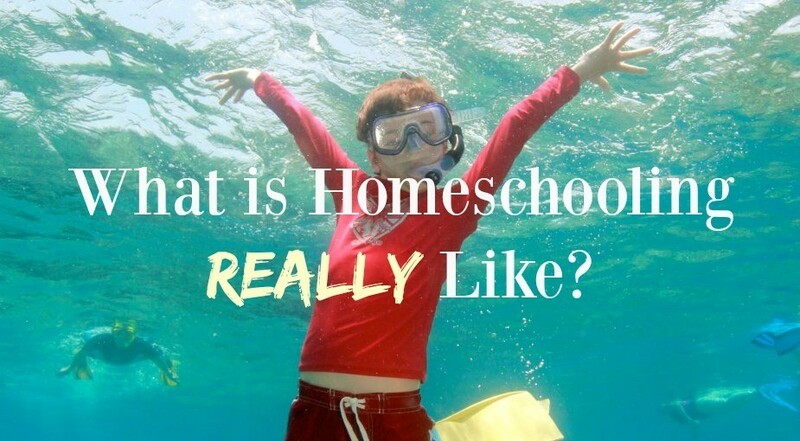 Kate and Virginia have had experience with a multitude of online homeschools, including the great ones and the not so good ones. They both have such a diversification of topics that they can offer a recommendation depending on the learning needs of the student. Whether your child is a competitive athlete with a difficult schedule or is considered a gifted learner and loves to work at a fast pace, they can transform the best program to fit your student’s needs.